What Is HootSuite and Is It Free to Use? HootSuite is a tool you may have heard about, and you may even already know that it has something to do with social media. But maybe you're wondering, is HootSuite free? What exactly does it do, and is it worth using? HootSuite is a social media management tool that allows users to schedule and post updates to any page or profile for Facebook, Twitter, LinkedIn, Google+, Instagram, WordPress, and other platforms from one place—the HootSuite dashboard. When you sign up, you are essentially given a dashboard with tabs organizing all the social profiles you connect to HootSuite. Now more than ever, managing a business’s social media presence can easily turn into a full-time job—possibly even more than a full-time job. Lots of companies use their social profiles to offer special deals to fans, provide customer support, and give people a reason to come back and spend more money. So when it comes to managing several profiles at once, HootSuite can be a big help. Users can implement and analyze marketing campaigns across all social profiles without needing to sign in to each social network individually. For premium accounts, users get advanced features for social analytics, audience engagement, team collaboration, and security. Although HootSuite is largely known as a business tool, a lot of individuals use it for personal purposes too. If you spend a lot of time on social media and have a lot of profiles to take care of, streamlining all of those profiles into one simple system can help save you a lot of time. If you’re posting the same thing across five profiles, you can post it once through HootSuite and select the profiles where you want it published, and it will publish it on all five profiles at once. Using HootSuite takes a bit of time to get familiar with, but, in the end, it improves productivity and leaves time for more important things. The scheduling feature is pretty nifty, too. Spread your posts out over the day or week so you can set it and forget it. You can do a lot with HootSuite, but here’s a general breakdown of some of the most useful features that come with signing up for a free account. Please note that several less prominent additional features are also available in addition to the below, with premium accounts offering access to even more features and functionality than those with free accounts. Direct posting to social profiles. The most prominent feature is the ability to post text, links, photos, videos and other media directly to your social profiles through the HootSuite dashboard. Scheduled posting. No time to post throughout the day? Schedule those posts so that they’re automatically posted at specific times rather than doing them all manually. Multiple profile management. With a free account, you can manage up to three social profiles with HootSuite. When you upgrade, you can manage many more. So if you’ve gone 20 Twitter profiles and 15 Facebook pages to update, HootSuite can handle it. You'll just need to upgrade. Social content apps for additional profiles. HootSuite has a suite of social apps for other popular social networking sites not included in its key offerings, such as YouTube, Instagram, Tumblr, and others. Targeted messaging. Send private messages out to targeted audience groups on selected social profiles straight through the HootSuite dashboard. Organization assignments. If you work with a team, you can create an “organization” to improve communication and collaboration across everyone’s HootSuite account. Analytics. HootSuite has a dedicated section for creating analytical reports and click summaries. It works with both Google Analytics as well as Facebook Insights. Yes, HootSuite is free. You get access to all of the above main features without any cost to you. But a premium account will get you so many other options. If you’re serious about social media management and analytics, you can get a 30-day free trial of HootSuite Pro, which costs about $19 a month (2018 prices) after that and allows one user to manage up to 10 social profiles. There are also options for teams, businesses, and enterprises. 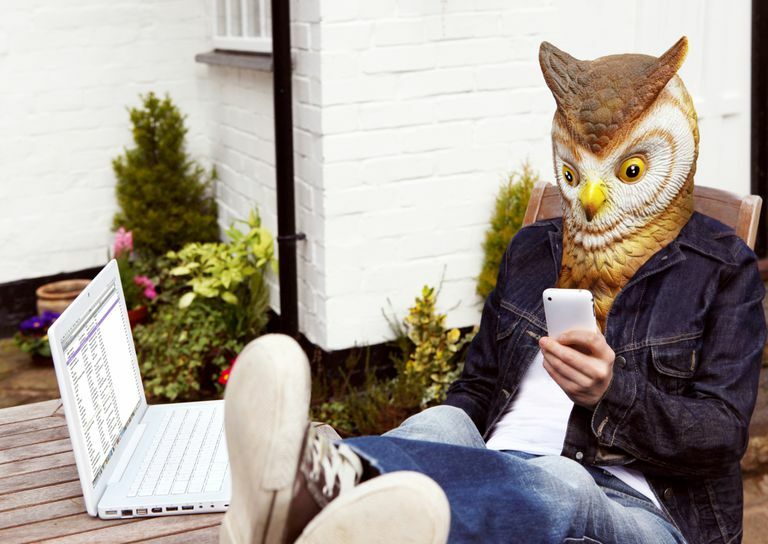 Check out HootSuite by signing up for a free account or checking out its additional plans.